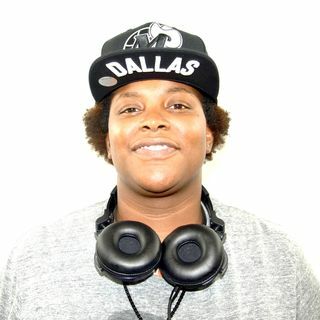 DFW DJ who loves music! I am still learning so much in this game, but the ride has been fun! I play what I want, when I feel it. Neo Soul,Hip/Hop, R&B base. Just a woman who enjoys music, and so eager to share! Feel free to request songs whenever you feel.